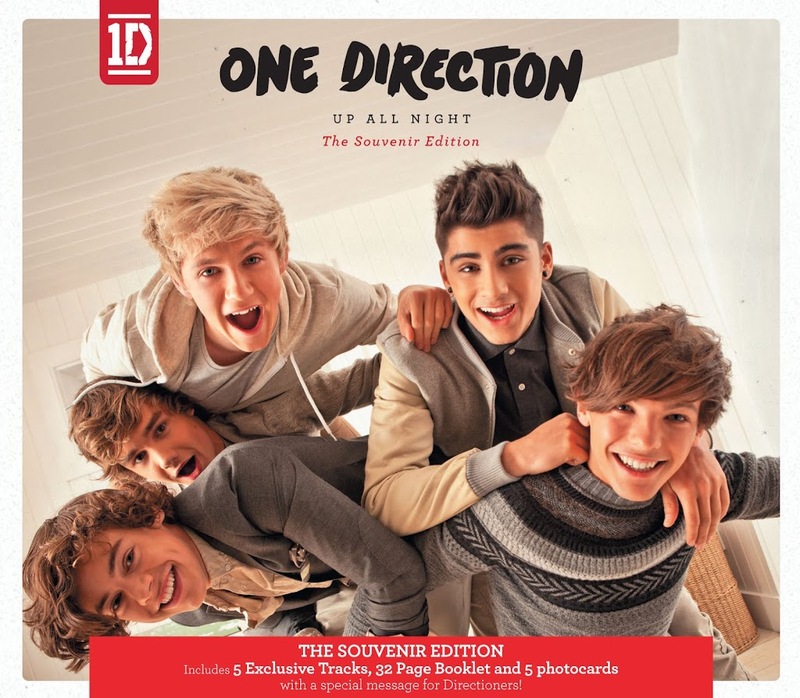 Those boffins within One Direction HQ certainly know what they’re doing… Just two weeks out from the official release of the boys’ new live DVD ‘Up All Night : The Live Tour’, they’ve released the video for the new single ‘More Than This’. And wouldn’t you know it? It’s a live video, featuring footage lifted from the new DVD! 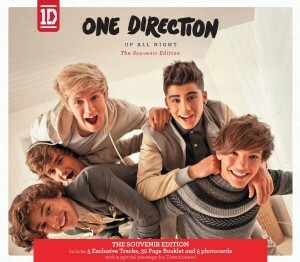 While obviously not quite as exciting for Directioners than a proper new clip, this is bound to get them super-excited for the DVD’s release on May 25 and with more than half a million views in less than 15 hours, it’s almost as if that One Direction Infection is flaring all over again. Louis + Harry 4eva WOOH! Live footage with studio sound….yuck! The DVD better not be like this! P.S. Put the ‘Small Bump’ film clip up here Auspop! The best album track of last year is now one of the best singles of this year! YAY!